Playing along with the Laurie's Favorites Challenge on the PTI blog has been on my to-do list since Wednesday. This week's challenge is all about inspiration, and I found mine yesterday at a Ladies' Retreat. 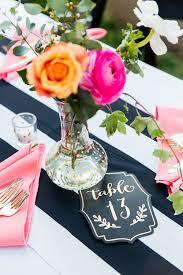 The table decor was simply gorgeous, and I thought, "card design!" I should have taken a photo, but was able to find something similar on Pinterest. 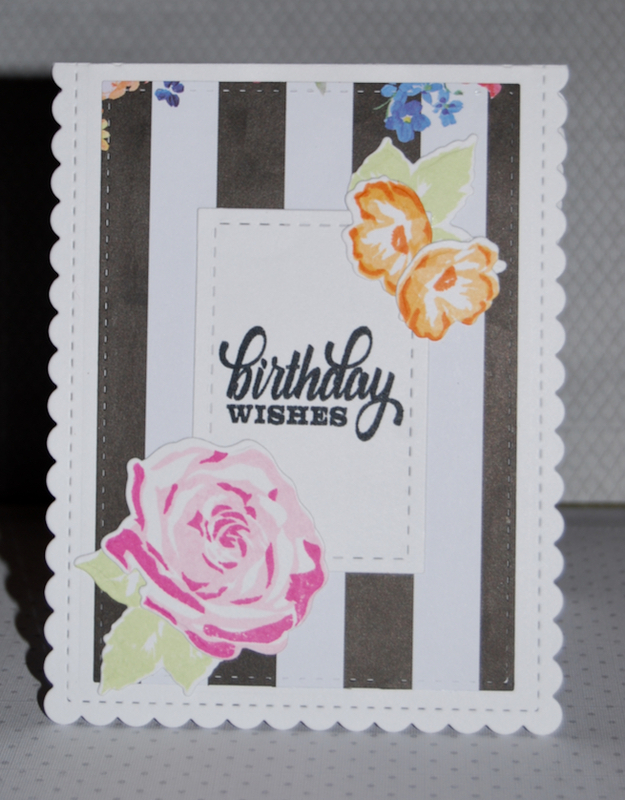 I used PTI's Farmer's Market Florals for my birthday card.